Location! Location! 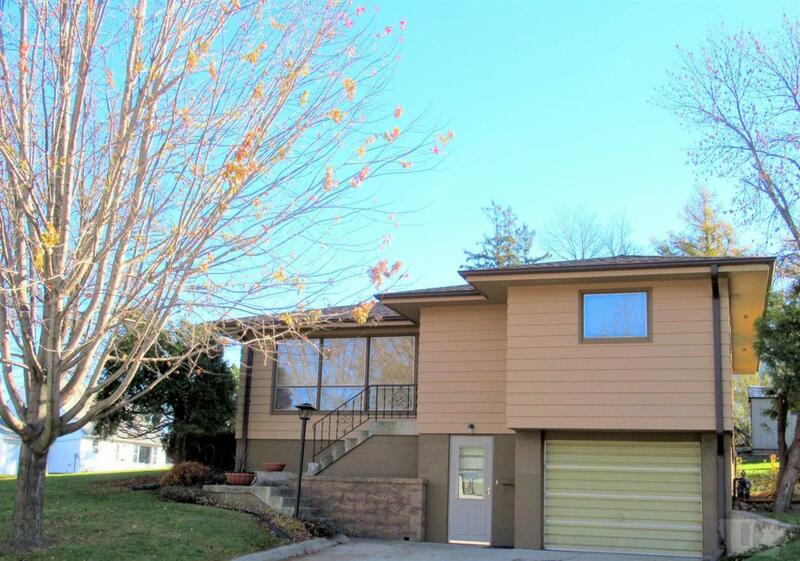 Close to our Forest City Community Schools! This 3 bedroom home offers space for the young and growing family! 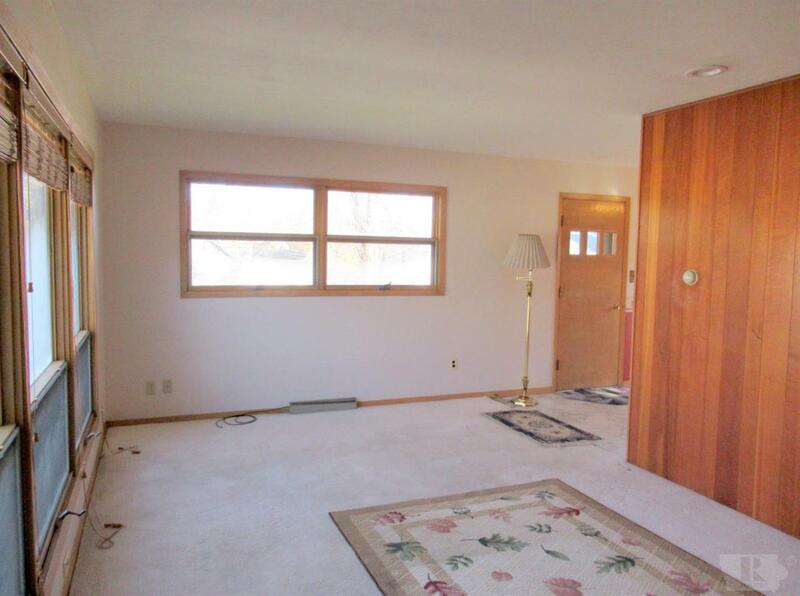 Nice floor plan with spacious living room (fully carpeted, but hardwood beneath...bedrooms have hardwood also). Efficient kitchen with attached dining area. 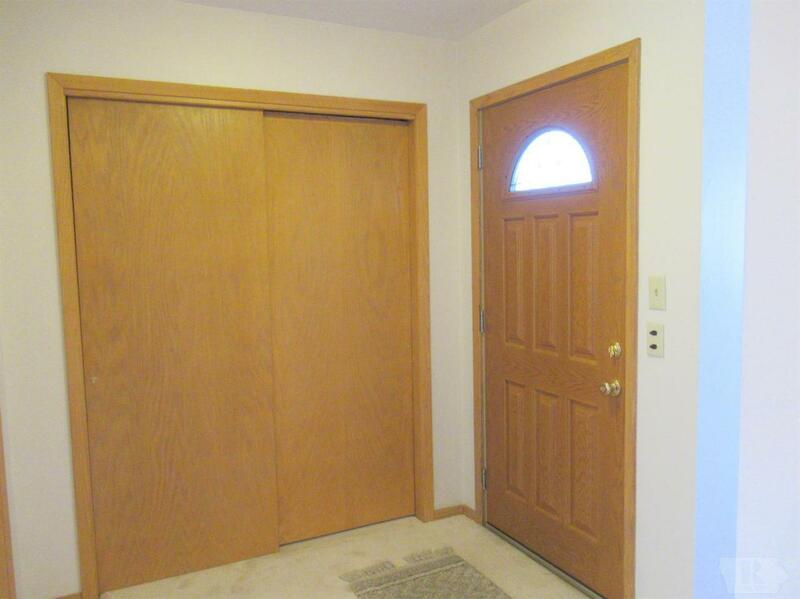 This home has been well cared for and Mechanics are updated. 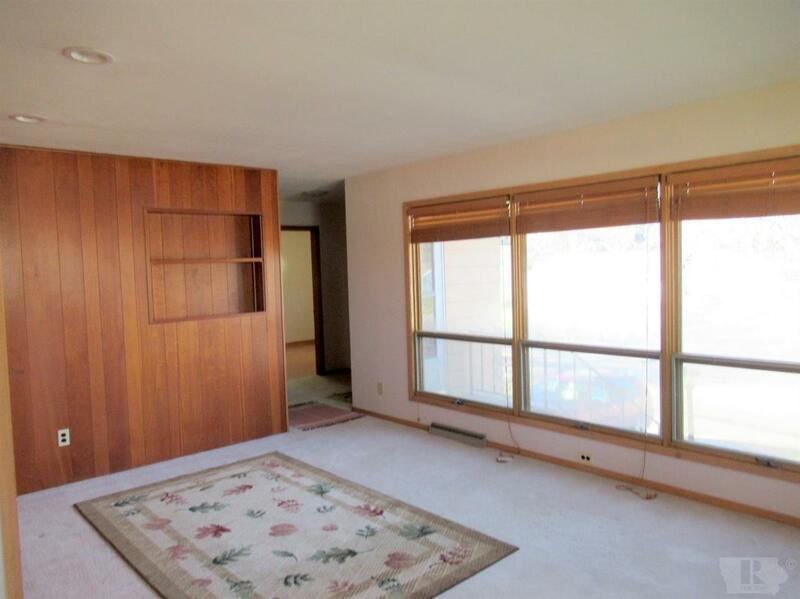 Lower Level has a family room and one bonus room. American Water works did work on two walls and installed a Super Sump in June of 2018. Great home looking for a New Family! Call to see this home! Garage Dimensions Single Stall W/Add'l Storage To The Front.